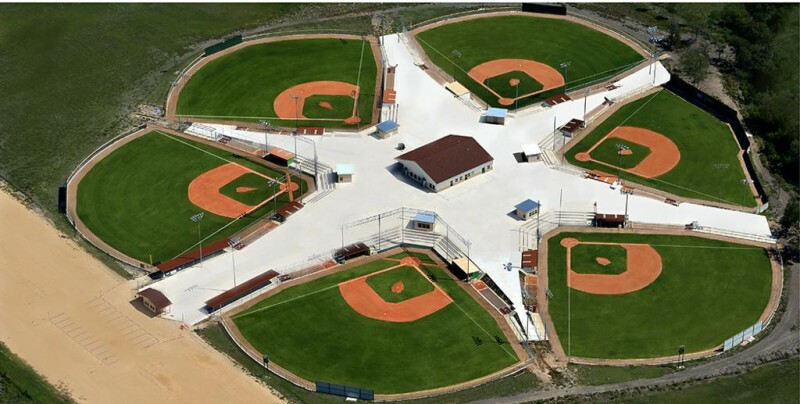 State of the art, top of the line Baseball playing and training facility providing Six professional game fields including a Fenway Park replica, Five practice fields, Indoor training, Air conditioned Visitor Center and a 4 million gallon lake for recreation and field irrigation. 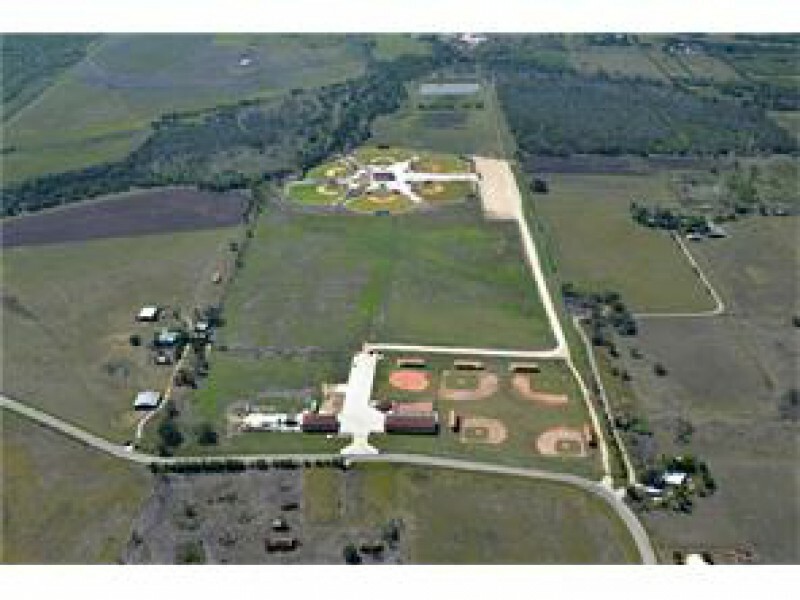 Built on farm land in Zorn, Texas that is centrally located and just ten minutes from Seguin, New Braunfels and San Marcos. 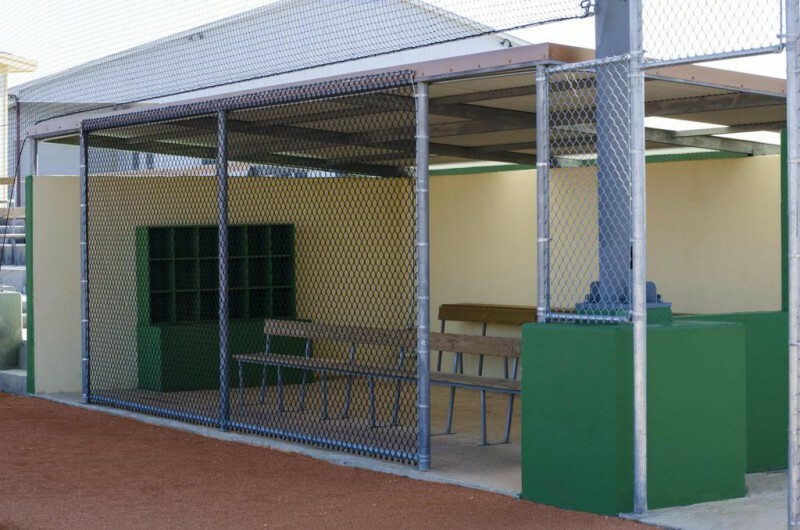 Five practice infields with covered batting cage with a soft toss workstation and sitting area. Two practice infields set up for baseball paths of 60′ and 70′. One skinned infield set up for softball/baseball paths of 60′, 65′ and 70′. Two practice baseball infields with 90′ base paths, eight bullpens. Professionally and methodically designed including dugouts and stands with mist cooling fans to help everyone battle the heat of the Texas summer. Included in sale is a State of the Art computer software package “Focus” for the food, beverage and accounting functions.